TankU brings together cutting-edge technologies to provide a secure, one-tap mobile payment solution with a powerful capacity for personalized promotions. 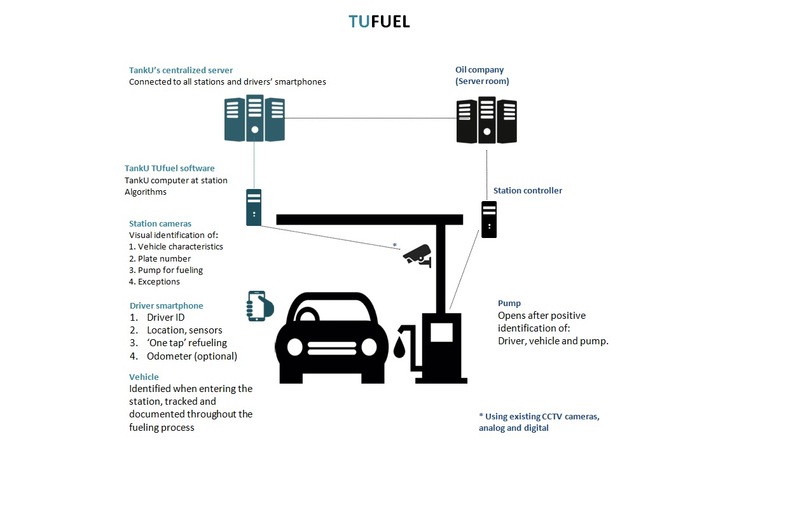 We make use of existing security cameras in gas stations combined with data from drivers’ smartphones, and we use image processing and machine learning technologies to identify the car characteristics, plate number, pump, driver, location and credit card before we authorize refueling. The TankU system monitors and documents the entire fueling process, identifying and sending alerts for exceptions, and can even stop the pump to prevent fraud or losses. TankU’s service is suited to both vehicle fleets and private motorists. Only authorized drivers in authorized vehicles can refuel. Tight control – all transactions are documented and analyzed for exceptions, such as pump swap and car moves, verifying that the fuel goes only to the authorized fleet vehicle, thus reducing losses. Optional odometer entry (e.g. every X times the driver refuels) provides consumption and exception reports, as well as scheduled maintenance alerts. No need to carry a fuel card or install an expensive vehicle identification device on the car. Drivers can be authorized to drive several vehicles and several drivers can be authorized to drive a specific vehicle. Oil companies can send promotions for products and services to the driver’s smartphone while they refuel. Simply download the TankU App and sign up with your bank card details (secured and PCI approved). 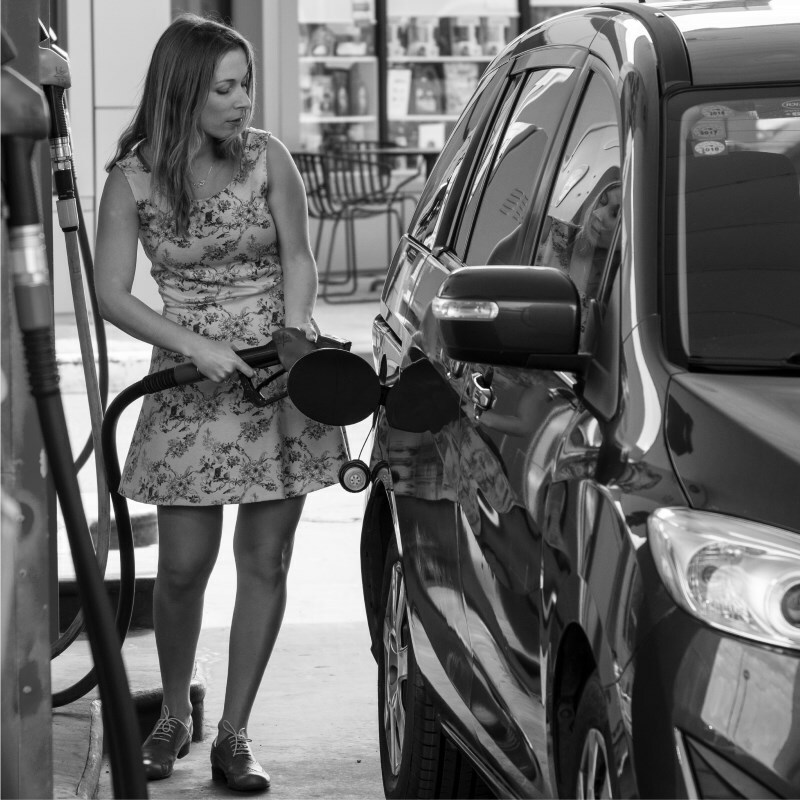 Drivers can enjoy a secure, one-tap mobile refueling experience and become members of the TankU membership club, collect points and receive unique promotions on products and services.